Contrary to the urban legend, Neiman Marcus has never charged a cent for this recipe. 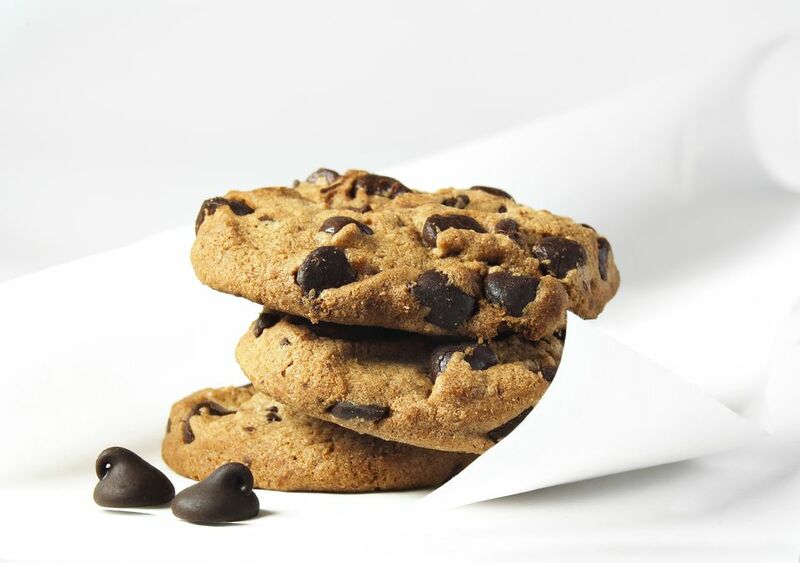 The Neiman Marcus kitchens freely share their original recipe for their very popular chip cookies. Place the butter, brown sugar, and granulated sugar in the work bowl of an electric mixer fitted with a paddle attachment. Beat on medium speed for about 30 seconds, until the mixture, is fluffy. Beat in the egg and for 30 seconds longer, until well combined. In a mixing bowl, sift together the flour, baking powder, baking soda, and salt. Add to the mixer, while beating on slow speed. Beat for about 15 seconds, stir in the chips and powder and mix for 15 seconds longer. Prepare a cookie sheet with about 2 tablespoons of shortening (or use a non-stick spray). Using a 1-ounce scoop, or using a 2 tablespoon measure, drop the cookie dough onto the cookie sheet in dollops about 3 inches apart. Gently press down on the dough with the back of a spoon to spread out into 2-inch circles; there should be room on the sheet for six or eight cookies at a time. Transfer to the oven in batches and bake for about 20 minutes or until the cookies are nicely browned around the edges. Bake for a little longer for crisper cookies.